In addition to its Solve For India programme, global tech giant Google has now announced for it’s Launchpad Accelerator in India, a new comprehensive mentorship programme tailored exclusively for Indian startups that are using machine learning (ML) and artificial intelligence (AI) to build solutions for the present problems in the country. The three-month accelerator programme has been designed to grow the AI and ML ecosystem in India by helping Indian startups build scalable solutions problems specific to the country. The Google Launchpad Accelerator India follows the search giant’s Solve For India roadshow last year. As part of Solve For India, 10 startups were shortlisted from across India for four days of one-on-one consults with experts and mentors from the industry with the aim of solving critical product and growth challenges. How To Get Selected To Launchpad Accelerator India? The selected group of Indian startups will receive mentorship, access to the best of Google — its people, network and technologies — and up to $100K of Google Cloud Credits. Also, the shortlisted startups will receive exclusive mentorship and support from the best professionals, working at Google in AI/ML, cloud, UX, Android, web, product strategy and marketing. Have preferably raised seed funding earlier. Build a solution that addresses a real challenge of the country. Uses advanced technology like AI/ML to power the solution. Applications for the first class are now open until July 31st and the first class will start in September 2018. Google Developers Launchpad team had started a ‘Solve for India’ four-day mentorship bootcamp to focus on bringing the best of Google expertise across product, UX/UI and the latest technologies including machine learning and AI to help emerging startups that are focussing on building solutions that serve for India’s needs. At the bootcamp, founders and their teams spent four days in one-on-one consultations with experts from Google and external mentors from the industry to solve the critical product and growth challenges of the startups. 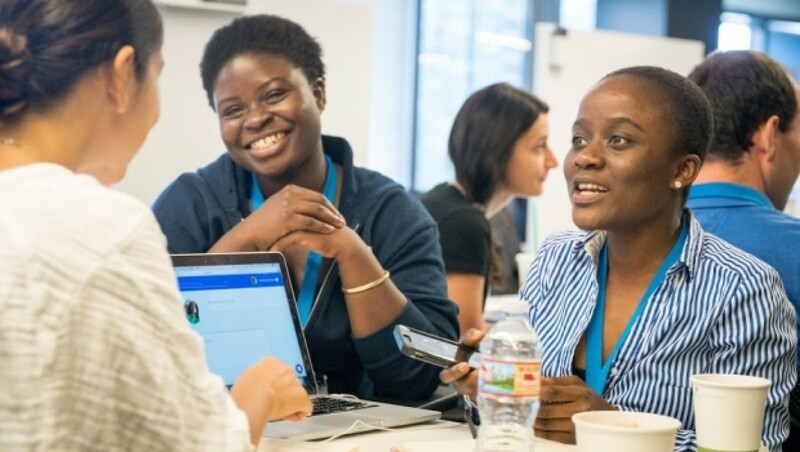 In November 2017, the company had announced the list of startups that will be joining the fifth edition of the Launchpad Accelerator Programme, at the Google Developers Launchpad Space in San Francisco. The four Indian startups selected were – BabyChakra, m.paani, NIRAMAI, and Social Cops. 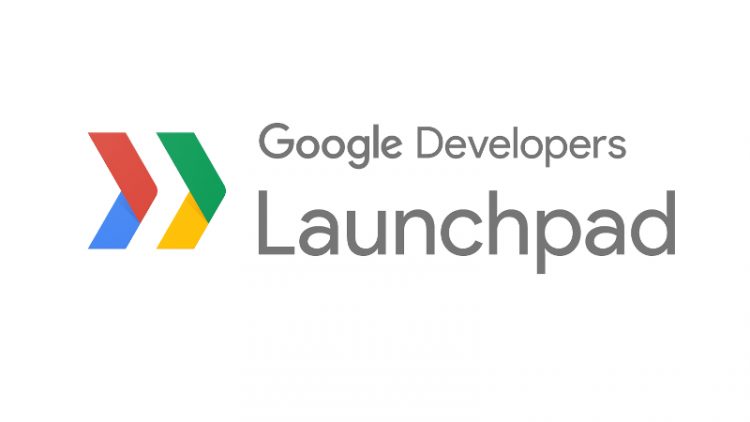 Launchpad Accelerator is Google’s six-month programme that includes an intensive two-week bootcamp in San Francisco. As part of the programme, startups will receive mentoring from over 30 teams across Google, experts from top technology companies, and VCs in Silicon Valley and across the world. Are Women-Founded Startups A Better Option?